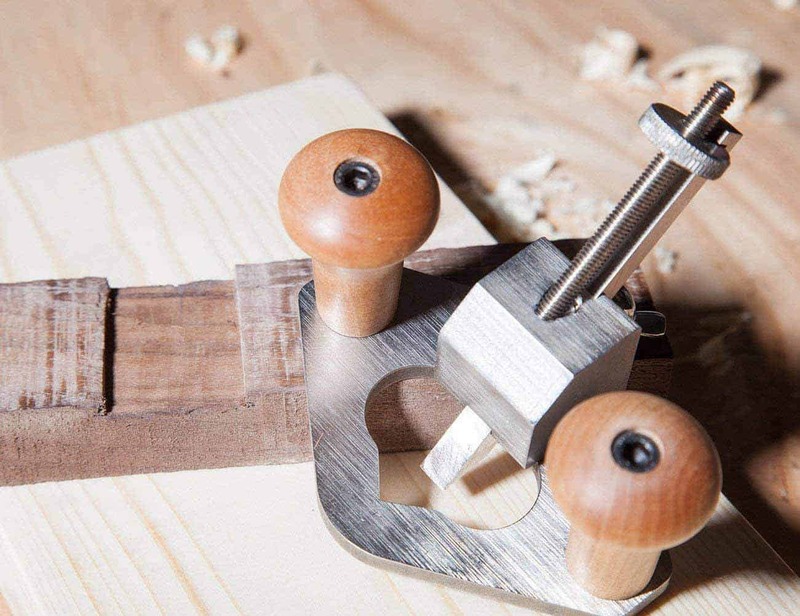 Category Archives for "Oscillating Tool Reviews"
Oscillating tools have developed from a specialty tool to the tool of the everyday handyman throughout the years, and owning one is a great way to become a master at-home craftsman! 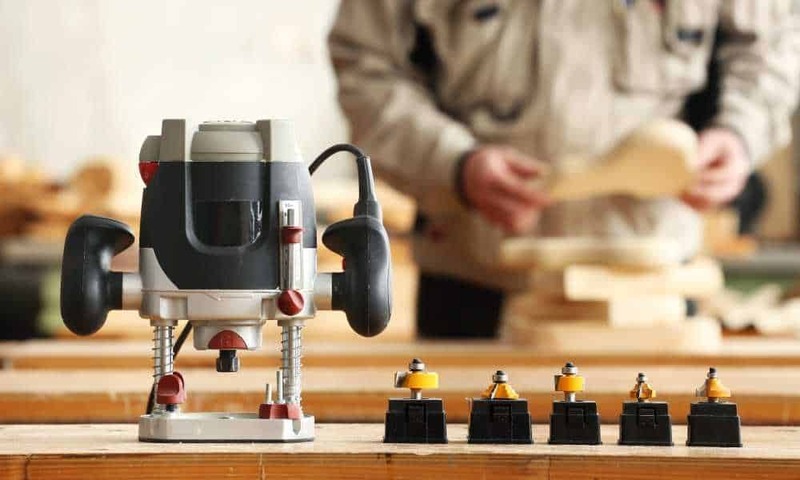 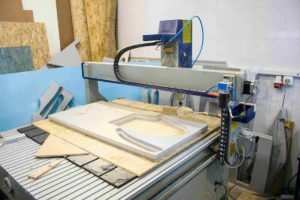 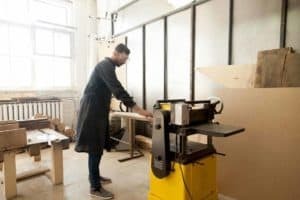 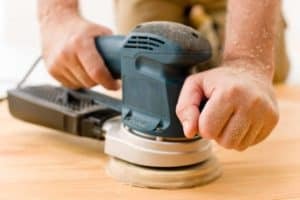 But with so many different options to choose from when it comes to oscillating tools, it can be overwhelming to try to find the right fit for your DIY needs. 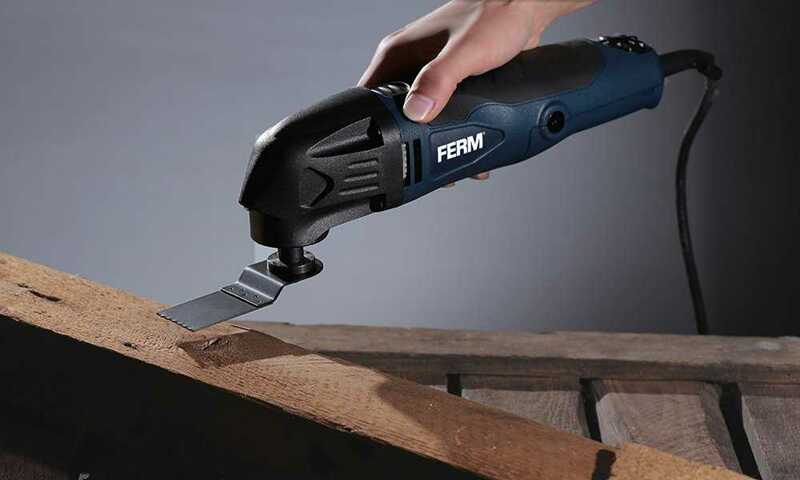 An oscillating tool, otherwise known as a multi-tool, is one of the most useful all-round tools you can get. 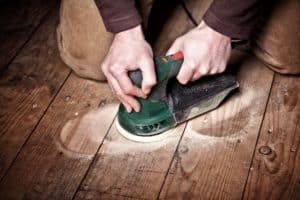 It serves so many functions that it will put a smile on the face of any handyman or woman. 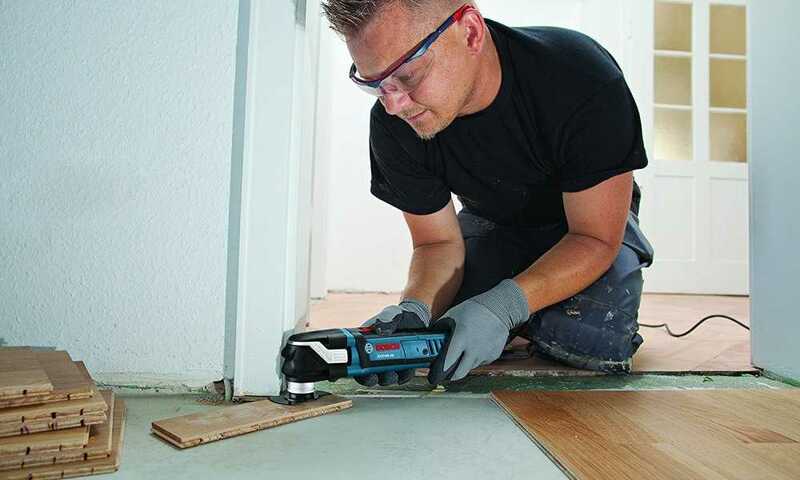 A multi-tool, as the name suggests, is an oscillating power tool that performs a variety of tasks around the house. 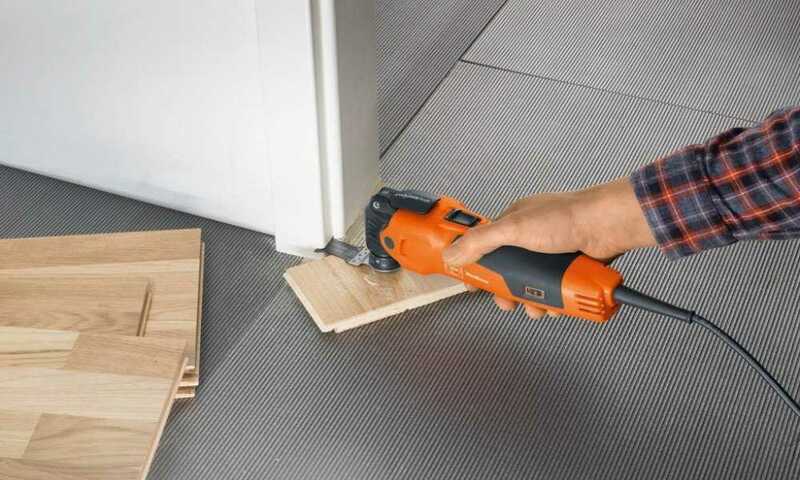 There are hundreds of multi-tools on the market, but few have impressed us as much as the VonHaus 12V Cordless Multi-Tool. 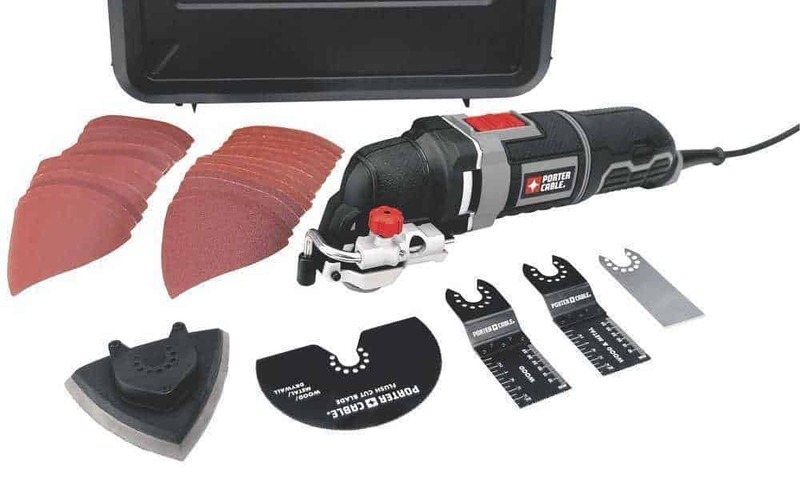 An oscillating tool is only as good as the accessories you pair it with. 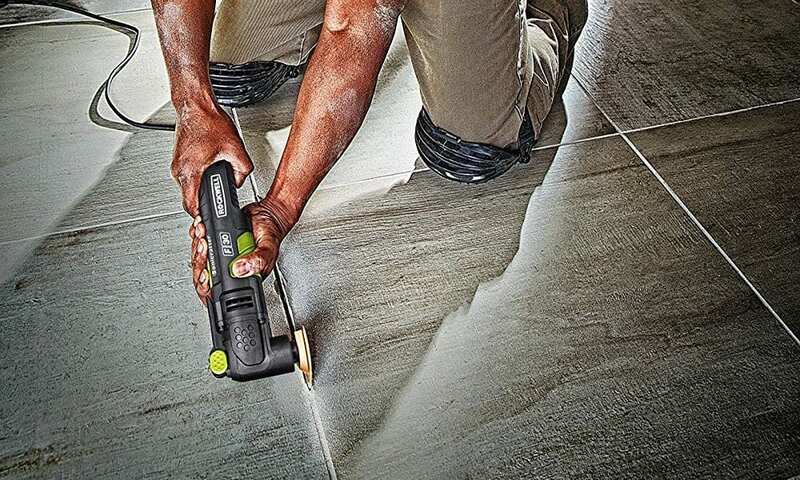 You can spend $200 on an expertly crafted oscillating tool, but it won’t mean a thing if you don’t have quality attachments to get a smooth surface or a clean cut. 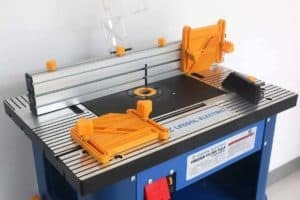 As well as boasting a plethora of useful and unique features – which we’ll get into in just a little bit – the Porter-Cable PCC710B is one of the most visually pleasing multi-tools on the market. 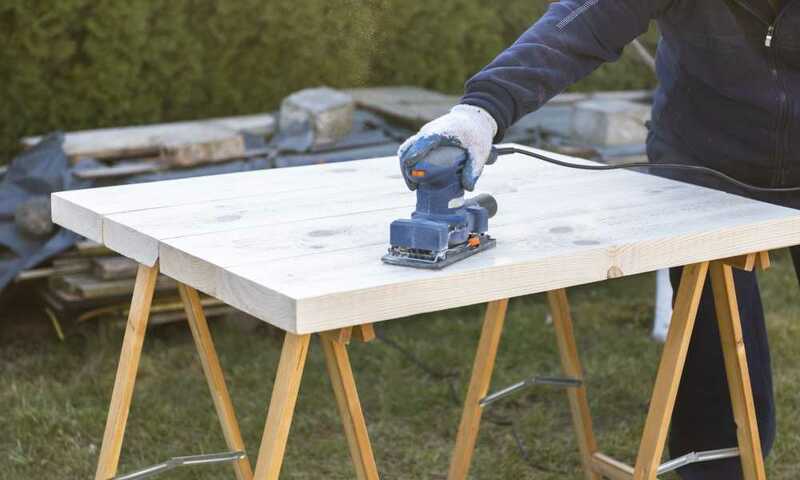 If you are a woodworking professional searching for a multi-tool that can endure heavy-duty use, consider purchasing the MultiMaster 350QSL from FEIN. 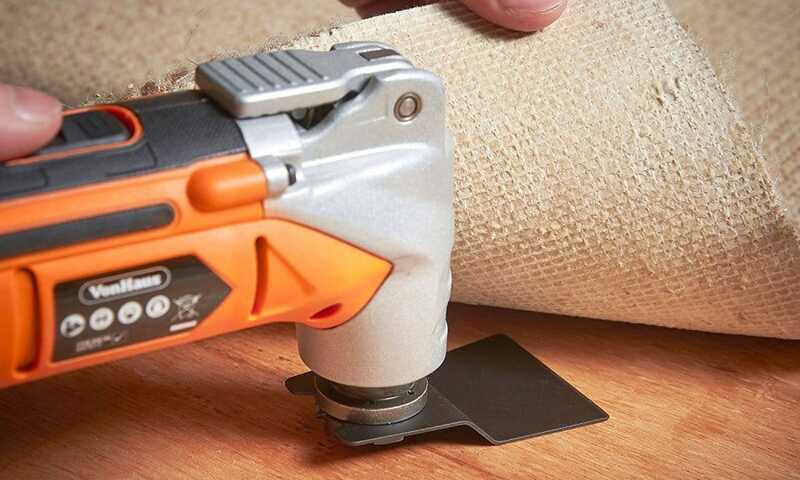 Unlike a lot of multi-tools, the FEIN MultiMaster 350QSL is strictly for professionals, which means no limitations and no compromises.